The United States is reportedly attempting to form a blind football team to compete at the Los Angeles 2028 Paralympic Games. 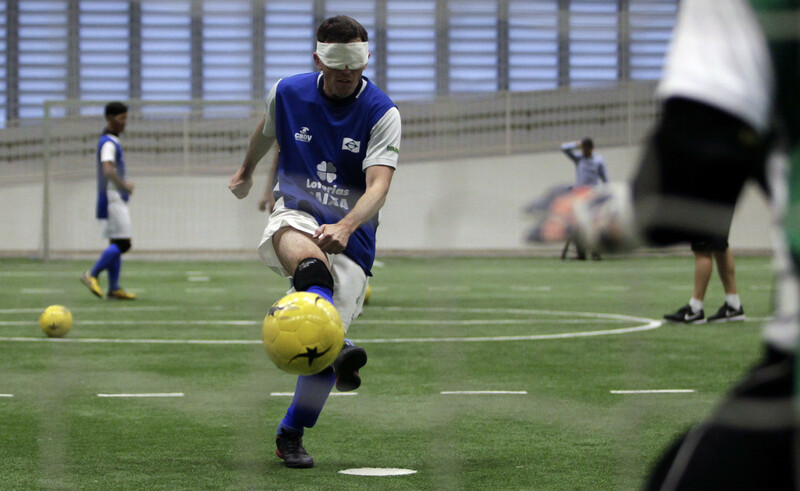 Some of the world’s best blind footballers are helping spread the message of clean sport thanks to a new partnership between the Japan Anti-Doping Agency (JADA) and the International Blind Sports Federation (IBSA). 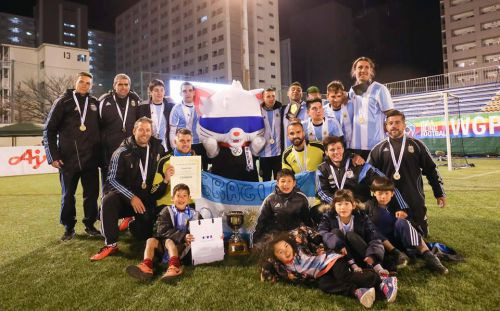 Argentina were crowned winners of the Blind Football World Grand Prix in Tokyo after beating England in the final. Argentina and England will contest the Blind Football World Grand Prix title in Tokyo after both nations won their semi-finals. Hosts Japan and England completed the semi-final line-up at the Blind Football World Grand Prix in Tokyo today as the group phase concluded. 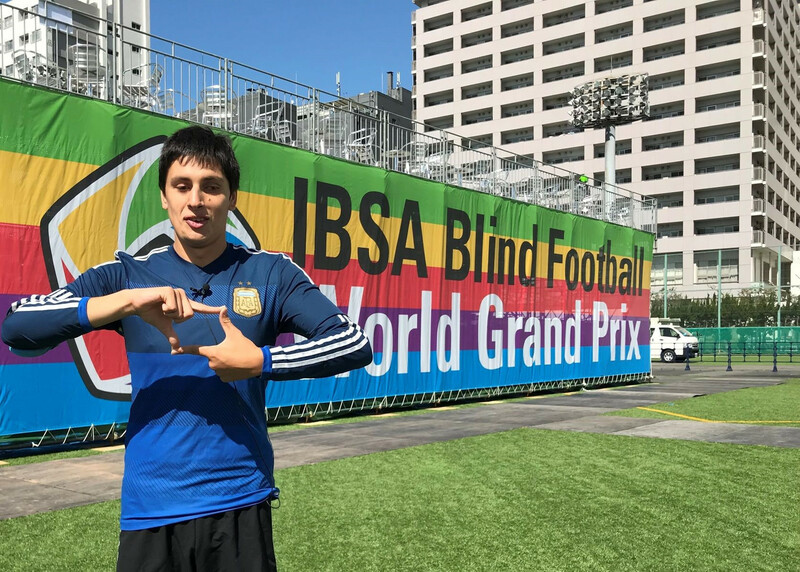 Defending champions Argentina made it two victories from two at the Blind Football World Grand Prix in Tokyo as hosts Japan collected their first win. 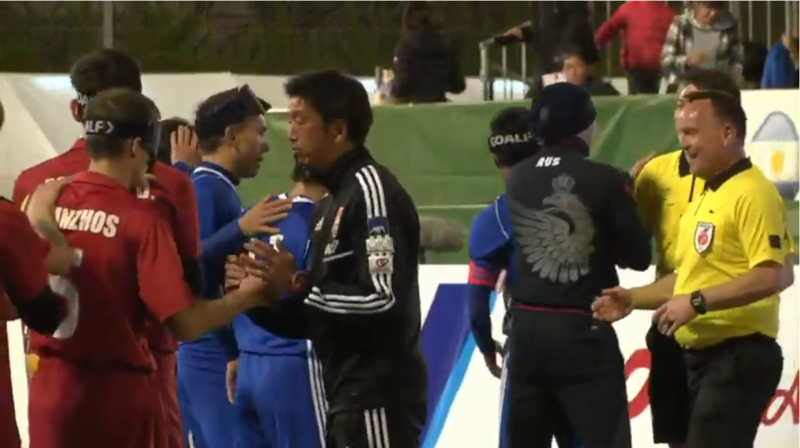 Home nation Japan played out a goalless draw with Russia as action begun today at the International Blind Sports Federation Blind Football World Grand Prix in Tokyo. 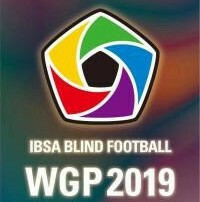 The second edition of the International Blind Sports Association (IBSA) Blind Football World Grand Prix will begin tomorrow in Tokyo. 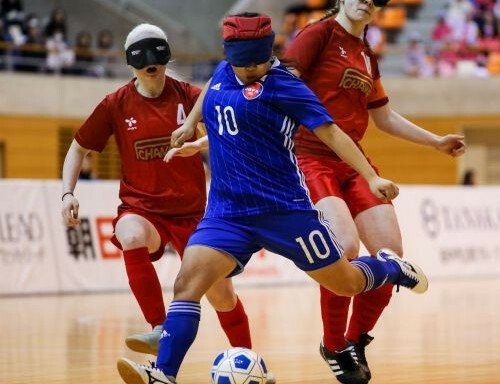 Official blind football tournaments for women could be held as early as next year, the International Blind Sports Federation (IBSA) has claimed after Japan won the Normalisation Cup in Saitama. 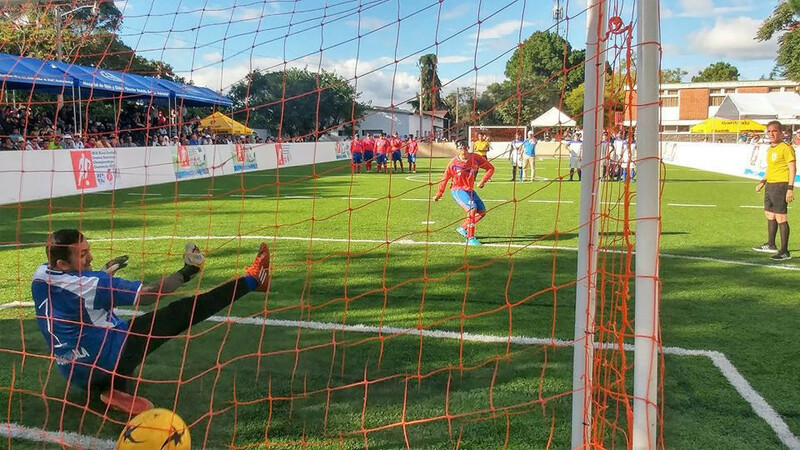 The inaugural Under-23 Blind Football World Championships, scheduled to be held in Cartagena de Indias in Colombia in February 2019, have been cancelled. 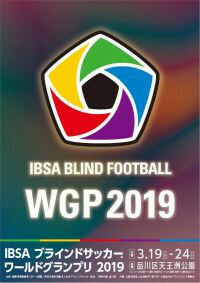 Guatemala City will play host to the 2019 International Blind Sports Federation (IBSA) Blind Football Central American Championships, it has been announced. Iran thrashed Australia 7-0 today to win the International Federation of Cerebral Palsy Football (IFCPF) Asia-Oceania Championships on home soil. Iran’s captain Abdolreza Karimizadeh scored four goals today as the hosts thrashed South Korea 8-1 in the group stage of the International Federation of Cerebral Palsy Football Asia-Oceania Championships on the island of Kish. Hosts Iran and Thailand, despite having their captain sent off, earned wins today at the inaugural International Federation of Cerebral Palsy Football (IFCPF) Asia-Oceania Championships on the island of Kish.